Fall is a time of renewed energy. The cool air and vibrant foliage decorate Ohio’s landscape with seasonal elegance and beg people to head outside and celebrate community and culture. From apple picking and pumpkin carving to bonfires and craft beer, here’s a list of the most popular activities to enjoy with your family this year. Running every weekend in September and October, this annual event in Waynesville lets you get all nostalgic about the renaissance while eating yourself silly. With themes like Fantasy Weekend, Pirate Weekend and Highland Weekend, this year is sure to bring the same excited crowds as always. Set up every Saturday and Sunday through the end of October, the Old West Pumpkin Fest at Rockin’ Ranch in Columbia Station promises unlimited hayrides, pony rides, slides, a haunted house, and all the yummy fall cuisine you can imagine. If the name alone doesn’t get you on your feet, perhaps delicious local food, live music, a bake sale, and a craft market will. Join the Medina County residents for this annual tradition on October 13 – 14 and make a day of it. This event highlights autumn with pumpkins, pumpkins and more pumpkins. 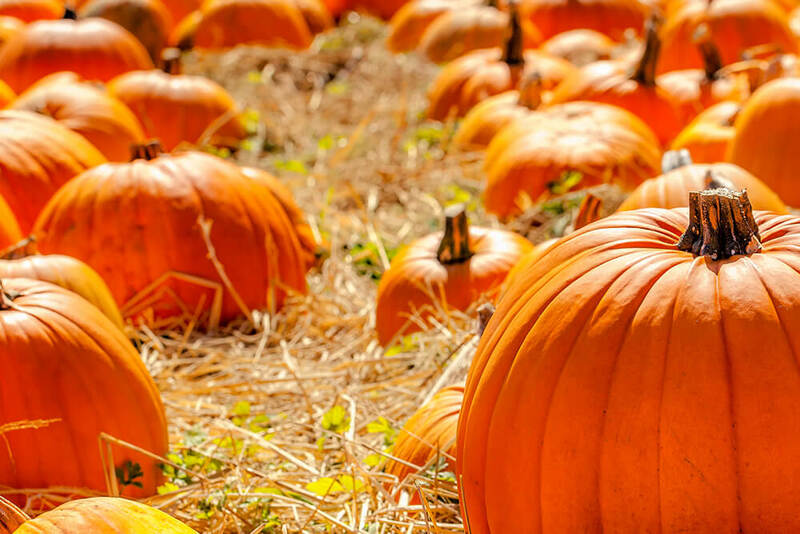 Bringing hundreds of thousands of locals and tourists alike each year, the Circleville Pumpkin Show is not only an Ohio favorite but one of the nation’s largest pumpkin festivals. Running October 17 – 20, it has enough entertainment and food to make everyone happy. The Ohio Craft Beer Association presents Ale-O-Ween in Dayton, Ohio on October 20th. With a Halloween theme that begs visitors to dress up in costume, you’ll enjoy local brews, food truck offerings, live music and much more. Don’t miss it. Head out to Fairview Park on October 20th for this family-centered free event. With games, balloons, face painting and lots of goodies, the kids are sure to wear themselves out on all the fall fun. Picture gigantic hay bales, loads of pumpkins, and copious amounts of donuts and cider. North Canton’s seasonal celebration October 25 – 27 offers jack-o-lantern displays and an endless variety of family activities. Running October 26 – 27 in Columbus, this affair is the area’s most elaborate costume party. With a style part runway, part regional culture (of the Short North Arts District variety), it attracts art and fashion aficionados from all over the state. With so many great opportunities to celebrate fall in Ohio with friends and family, you’re sure to make 2018 the best autumn yet.